Insomnia or sleep disorder is a condition in which an individual feels difficulty in falling asleep or he observes trouble in making consistency to it. This may lead to drowsiness whole day that often causes lack of focus in everyday tasks. The problem can be either acute or chronic. Acute insomnia occurs less than a month whereas chronic sleep disorder occurs for more than a month. There are various factors that cause this issue. These are stress, anxiety and depression due to loss of a loved one, financial status, divorce, etc; physical injury, medications such as anti-depressants, travelling frequently to different time zones, change in the shifts of work schedule, environmental factors like too much noise, light, or extreme cold, humid or hot climates. This problem can be well treated with the use of herbal sleep aid pills for insomnia cure that are despite being slow healers, eradicate the problem permanently. The ayurvedic treatments have the tendency to target the root cause of the problem and this is why it takes time of about a few months. 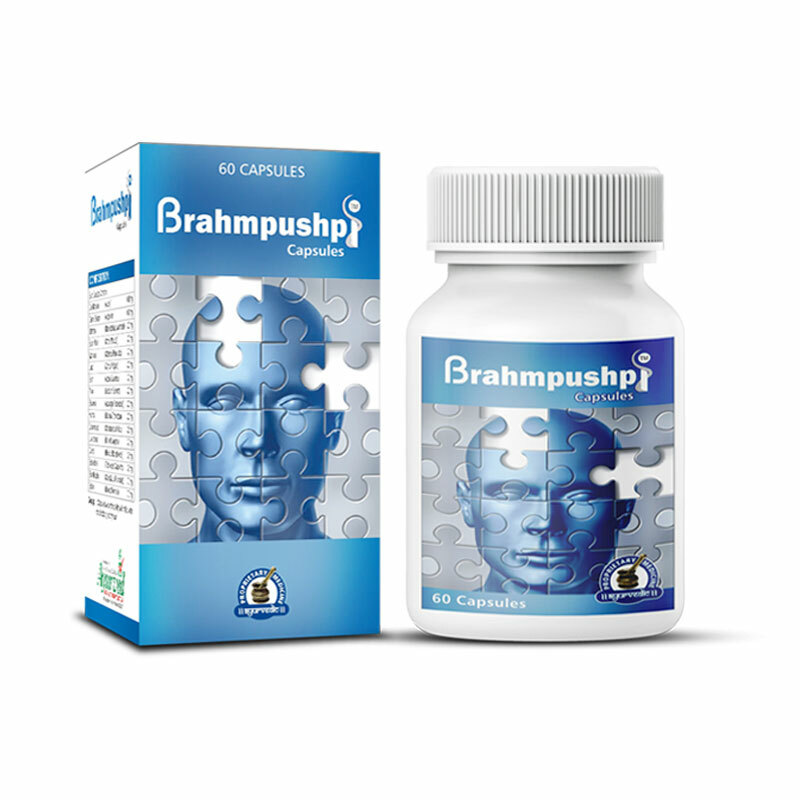 Unlike artificial supplements that suppress just the symptoms of the problem, these herbal sleep aid pills are aimed at solving the whole issue by sending essential nutrients to the body that it really needs. 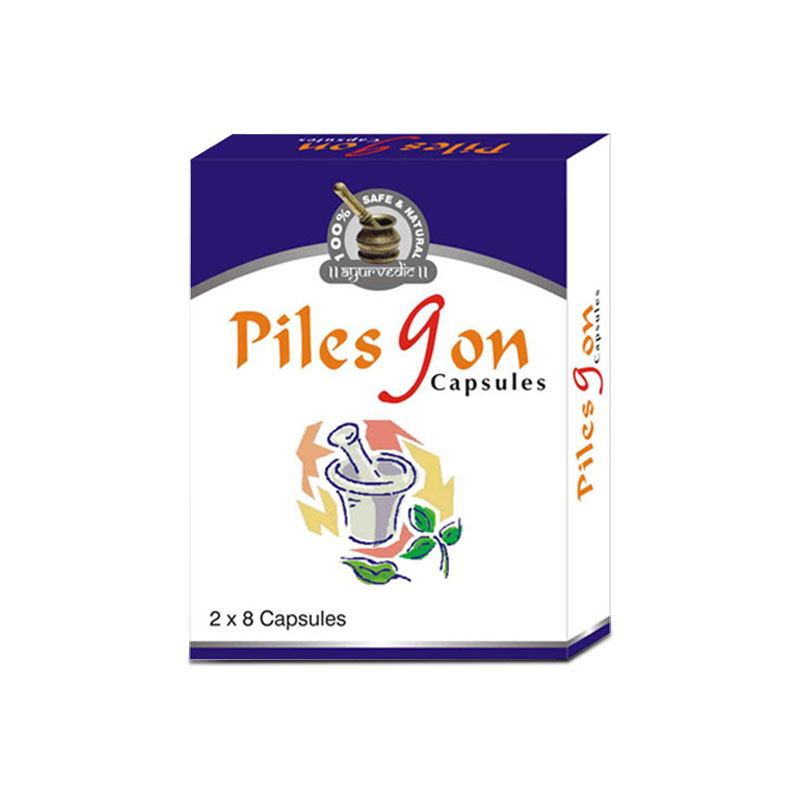 These products do not have any record of side effects till date and that is why these are so popular among consumers worldwide. Start taking the dosage now and see the changes within yourself!